Will Clark graduated with from The University of Texas at Arlington with a B.A. in Political Science. Mr. Clark graduated from Texas A&M University School of Law. After graduation, Mr. Clark worked for a small boutique law firm representing Fortune 500 companies in complex business litigation, before turning his time to representing immigrants attempting to gain legal status here in the United States. Mr. Clark is also licensed in Federal Immigration Court. 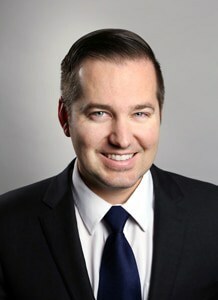 Mr. Clark currently works on criminal, federal immigration, and personal injury cases for the firm and routinely is called upon to release clients from immigration ICE holds. Outside of work, Will enjoys music, golf, being outdoors, boating, and spending time with his family.